Fabulous finishes throughout!! 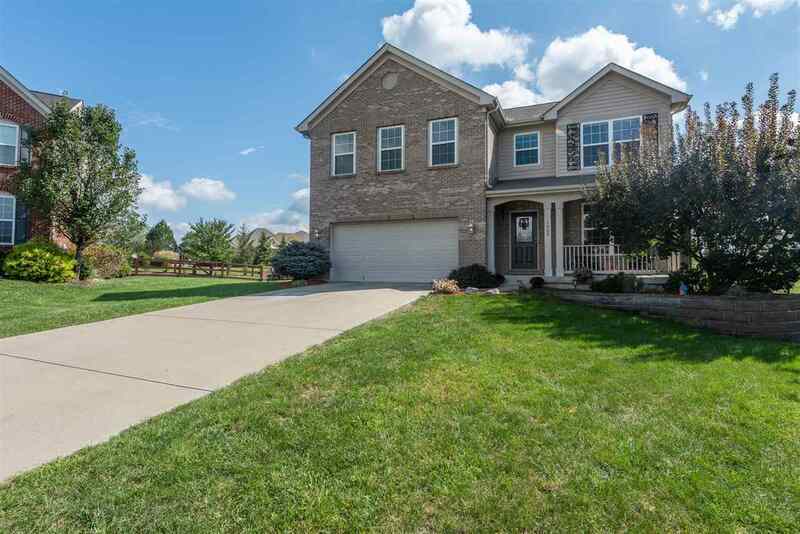 Hickory hardwood floors, granite counter tops, stainless appliances, ceramic backsplash. Finished lower level with wet bar, rec room, workout room and full bath. Situated on a cul-de-sac, fenced lot with professional landscaping.